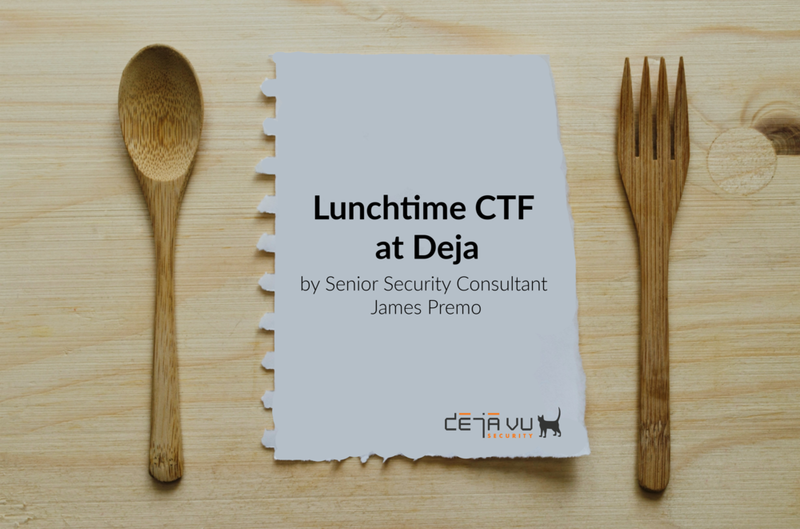 This CTF and its writeup was done by James Premo, one of Deja vu Security’s highly talented Senior Security Consultants. To welcome Deja staff back from the holidays I created a little challenge for everyone. The prize for completing the challenge was a free lunch! Something had come up the first day back from the new year that reminded me of port knocking. Port knocking is a technique employed by networks–usually firewalls–to open up network ports via a series of “knocks.” A knock is a connection over the network to a predetermined closed port, and these knocks are performed in sequence to unlock a port. 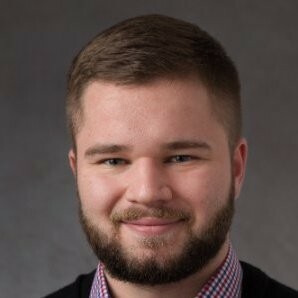 I have created a simple CTF based around port knocking. If you can be the first to get the flag and send it to me, I will take you out to lunch tomorrow or any day that works for both of us (my treat!). I will have two ports on my box (<MY IP>) open (1234 and 1235). If you connect to them via a special sequence of TCP packets, port 9999 will open. You can then connect via nc to recover the flag. The first person to get me the flag wins! - This cannot interfere with any work you have to get done! Do it over lunch! - I can turn it off at any time, and I’ll probably shut it down EOD. Now we have a potential knock, but based on the challenge, the sequence could be anywhere from one to five knocks, and it could be on either TCP port 1234 or 1235. Participants had to iterate through potential knock sequences in order to find the right one, and to see if port 9999 was open in order to capture the flag. The winner ran the above script and added a check for the flag on port 9999. They were able to successfully retrieve the flag! The winner of the challenge was none other than our architect-turned-security-consultant Ryan Harasimowicz. We had a delicious ramen lunch at a local favorite, Ramen Danbo. The following is the script I used to run the challenge. Please note it was done very quickly, so it’s not the most beautiful code. Increase the knock complexity. For example, set specific IP/TCP packet flags for a step in the knock sequence.